Banknifty future now trade at 26800 , Banknifty possible to raise. Buy Banknifty future with strick stop loss. Stop loss price closing price based. Advisable Buy #Banknifty Future at 26800 sl 26300 target 29300/30500. banknifty now trade at 26300. Stockpossible to raise when 26350 level break . Small Stop loss based buy the #BANKNIFTY . Buy #BANKNIFTY at 26300 Small Stop loss 26265 Target 26350 / 26500. #Intraday Strong stop loss for Banknifty Future 26100. 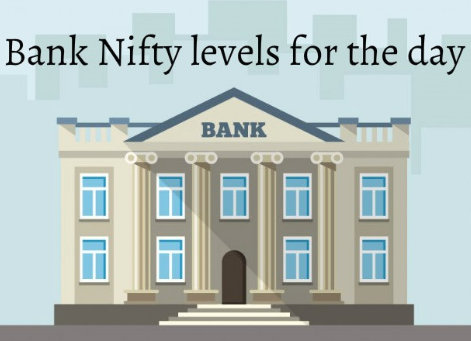 Banknifty now trade at 26300 , Bank nifty possible to move up. 26320 above possible to move 26600, when 26200 not break only. 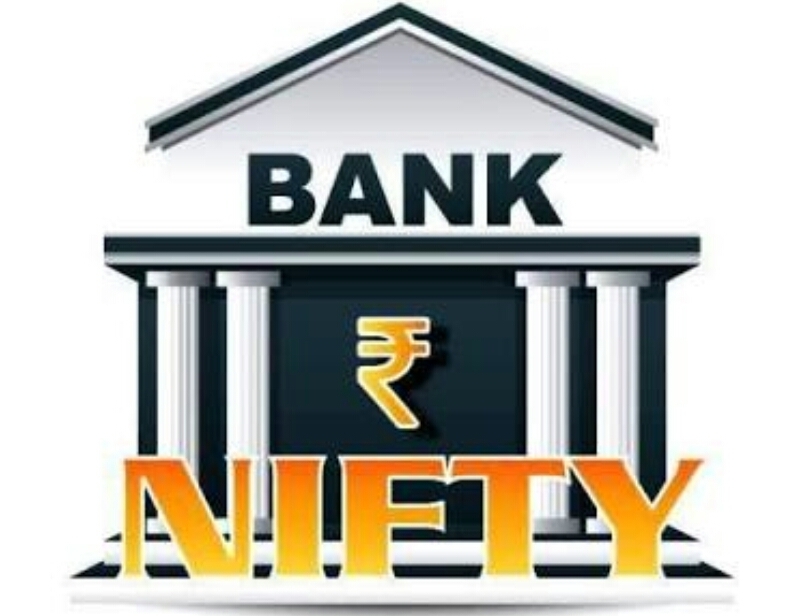 Buy #Banknifty at 26250 – 26300 sl 26200 Target 26600.